We always have fun working on the Inside Line podcasts, and this one with Tony Alessi is no exception. 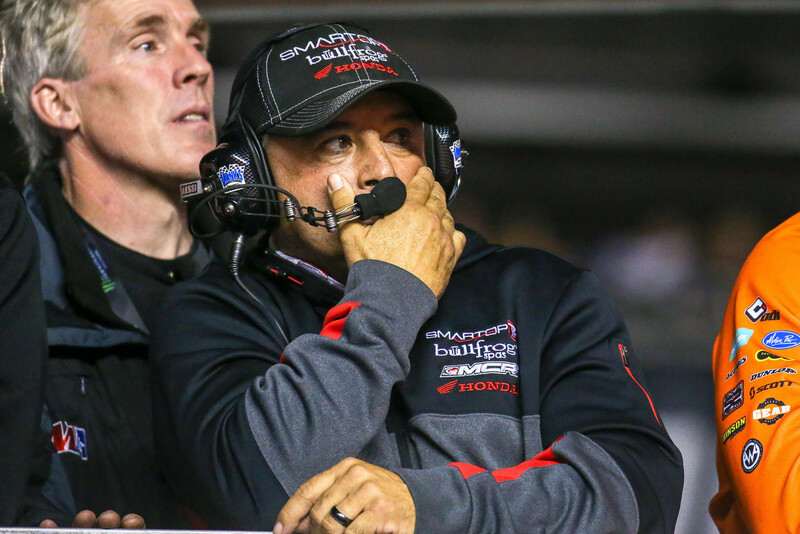 The ultimate mini dad has now become the ultimate mini-SX race promoter...in addition to his Team Manager duties with Smartop MotoConcepts Racing. 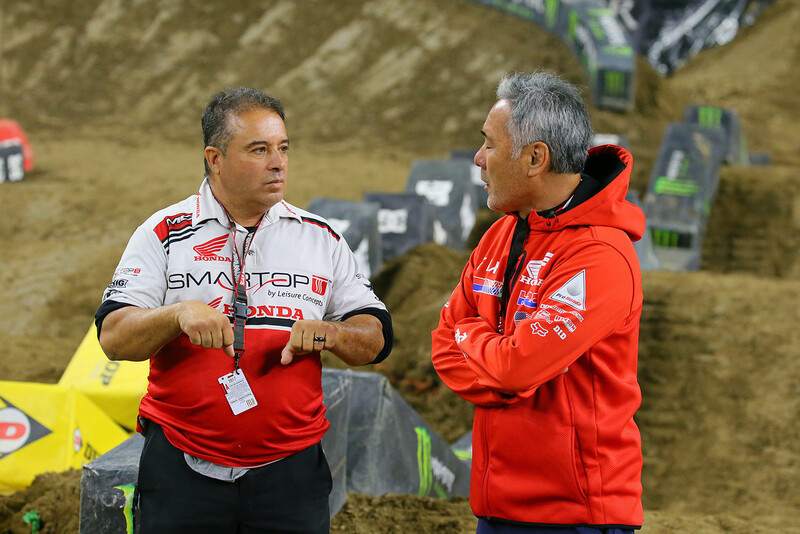 Tony Alessi has always been a polarizing figure in the sport...especially while going racing with his sons, Mike and Jeff. 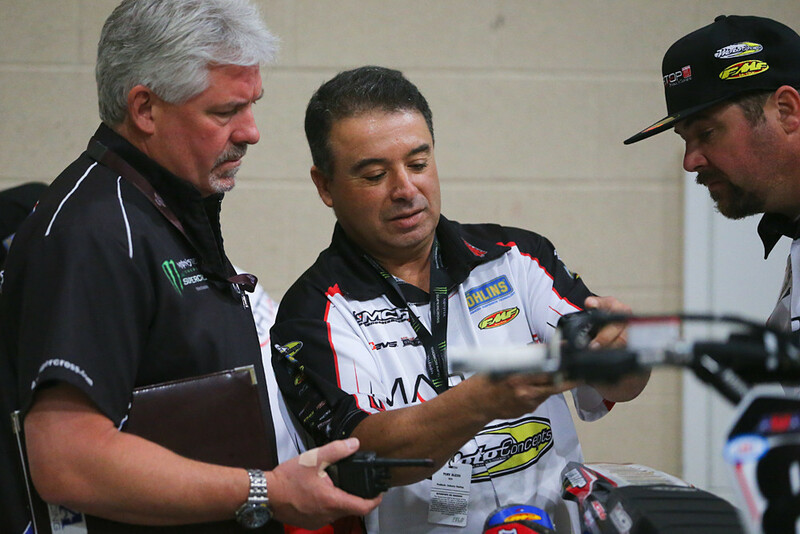 These days, however, he sees things in a completely different way as team manager for Smartop MotoConcepts Racing. It's more about business, and there's less family emotion to make things crazy. He's also promoting Minicross events, and helping bring along a next generation. Listen in to hear all that, plus what he feels is the biggest mistake he made. From all the inside stories i´ve heard when i worked with some of them boys who used to race this family - It is really nice to see how much progress they made.